Good question. Probably the same reason I thought I was ready for a marathon: I really didn’t, I was just ready for a new challenge. 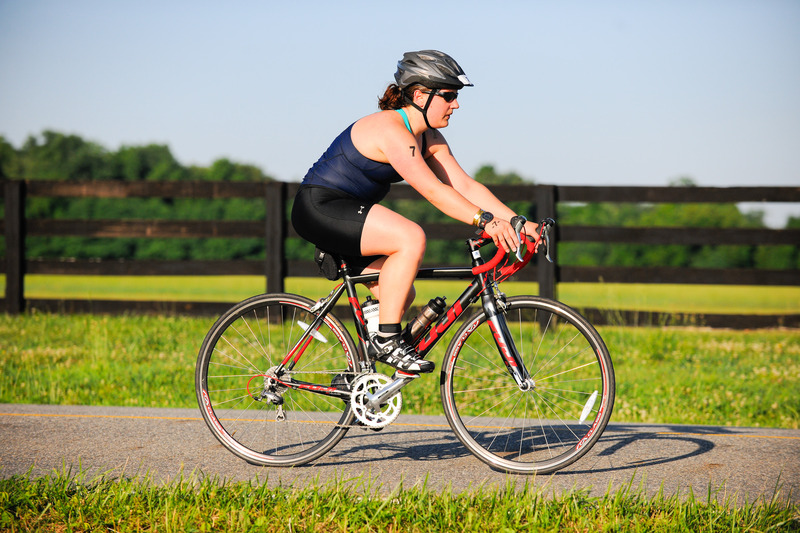 I had so much fun doing the Williamsburg Tri last year that I want to keep on going and dream bigger. The biggest reason may just be that I want a good excuse to be on my bike as much as possible. I started riding a lot more last summer and I loved it. I like being on my bike more than I like running a lot of the time so why not have a good excuse to do it more? Fitness wise, the individual distances aren’t too much of a challenge for me. I’ve done a bunch of half marathons. Biking 56 miles is a long ride for me, but doesn’t seem that crazy. Swimming 1.2 miles is a somewhat regular swim (though in a pool, not open water). So why not put them all together? I felt pretty good throughout the Williamsburg race and think I can do all three sports a bit faster this year (I’m hoping to do that race again). I was a bit nervous on the swim last year and was hesitant starting the bike that I didn’t want to go out too hard. In hindsight, I think I could have gone a bit harder throughout. I’m in better shape now than I was the day of that race and I know with some focused training and dedication I should be able to prepare for a half ironman. I have a really solid base in all three events so I’m confident I can build on that and finish the race. As we get closer, I’ll try to figure out a realistic time expectation but for now, I’m looking forward to training.